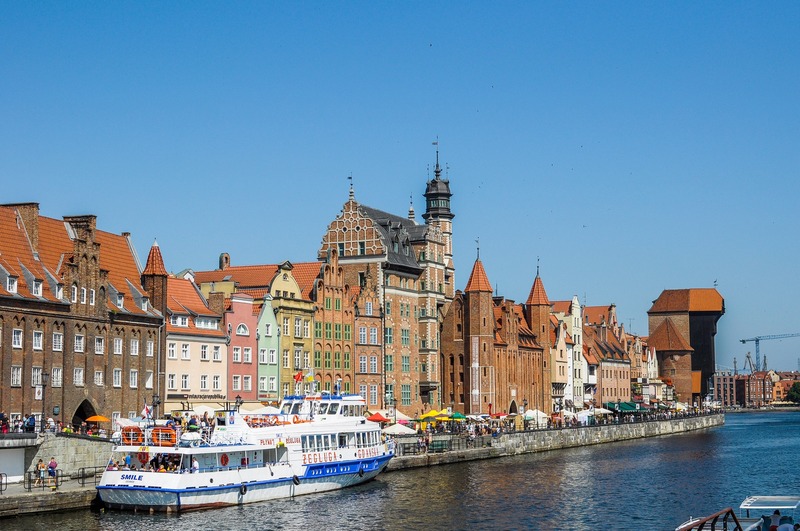 The second HYDRALAB+ event, that will see all Hydralab+ participants and invited participants meeting to discuss the Hydralab+ project, work already completed and work to be carried out in the near future, will take place in Gdansk, from 19th to 23rd September 2016. On behalf of the Institute of Hydroengineering of Polish Academy of Sciences (IBW PAN), we kindly invite all HYDRALAB+ participants to this 2nd HYDRALAB+ event. With the participant dinner on Tuesday night and an excursion to coastal sites planned on Friday morning. Registration for all participants and invited participants is now open on http://hydralab.eu/taking-part/gdansk-event/. We look forward to welcoming you in Gdansk in September.